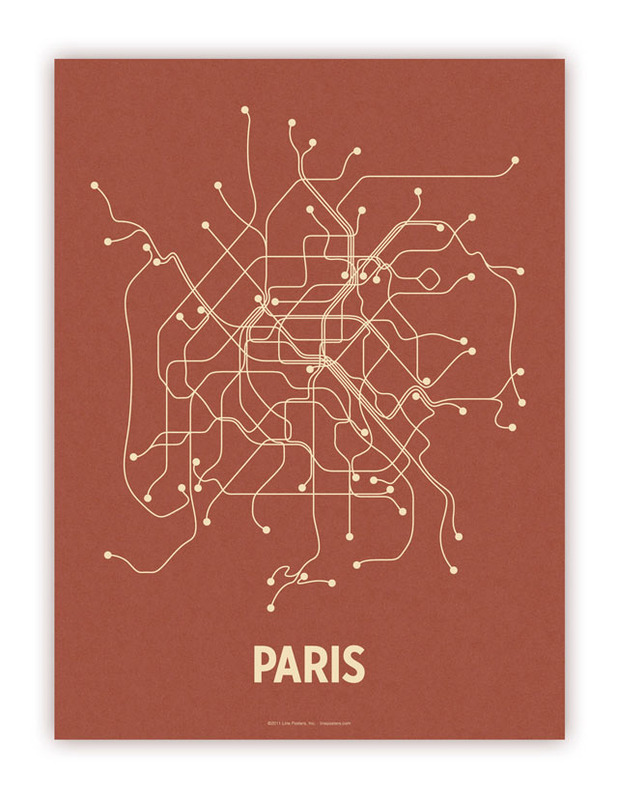 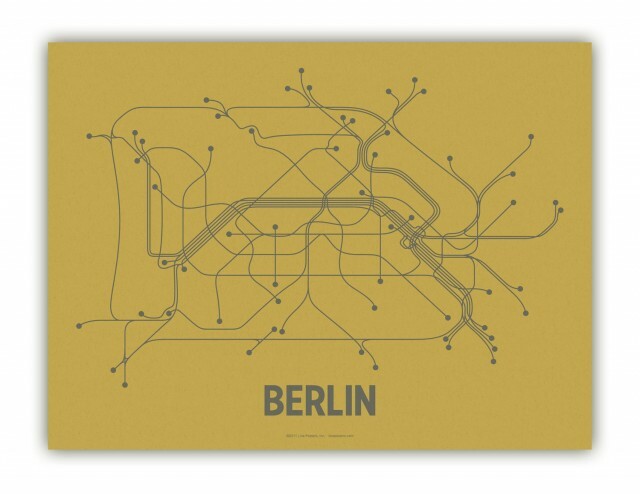 Lineposters is a beautifully minimal poster series of city transit systems from around the world. 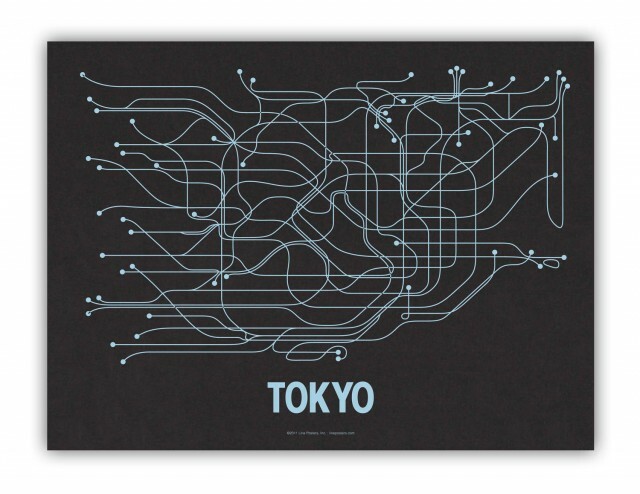 The posters are currently on sale at Fab. 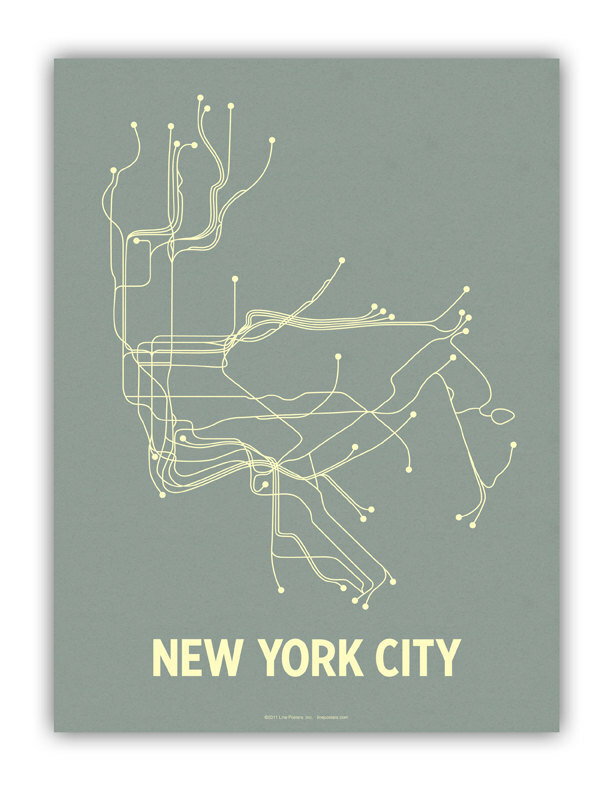 They can also be found at the Lineposters Etsy store. 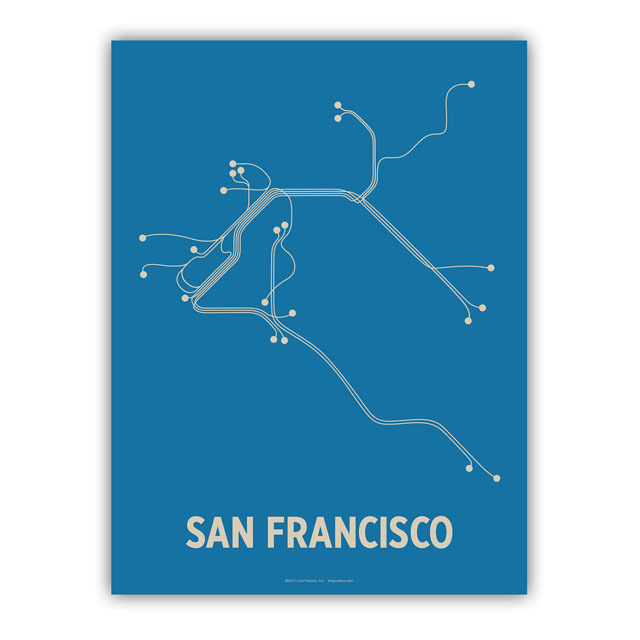 The Lineposters series is by Cayla Ferari and John Breznicky.